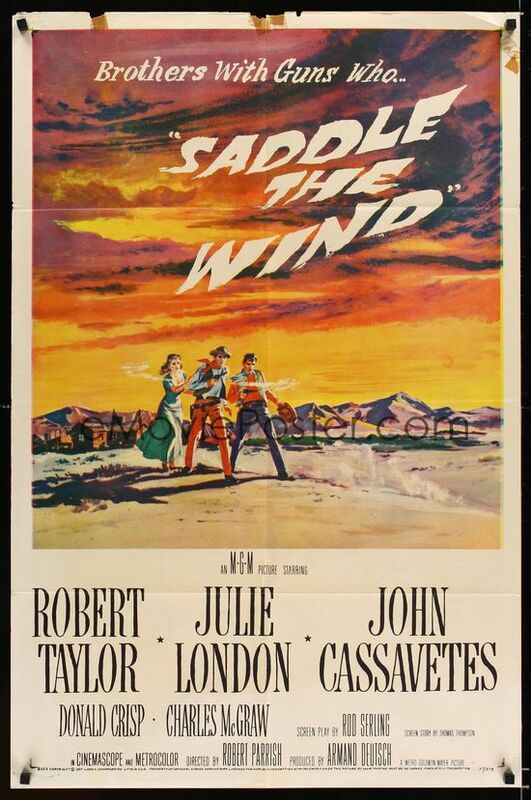 Who doesn’t love the romance of the old western cowboy movie poster? 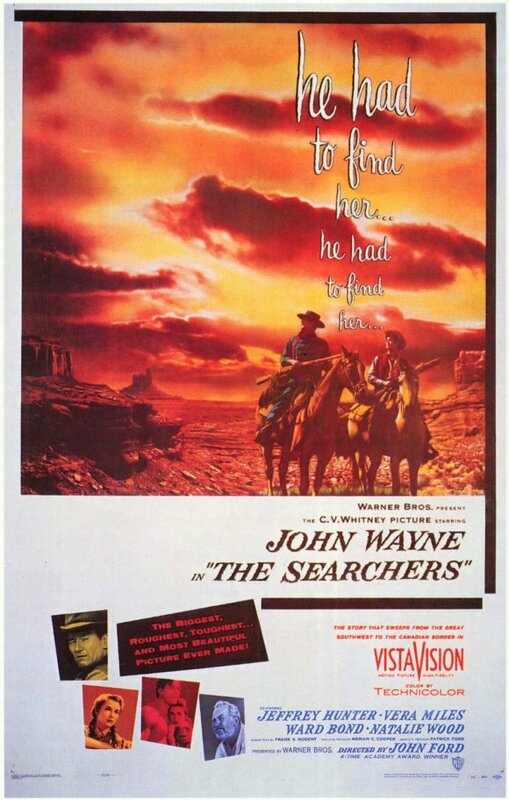 This entry was posted in 1950s posters, Movie Poster Smackdown, Poster Ripoffs, Romance movie posters, Westerns movie posters and tagged john wayne, movie poster, saddle the wind, the searchers movie poster by russ. Bookmark the permalink.